Enjoy a sweet treat this weekend! 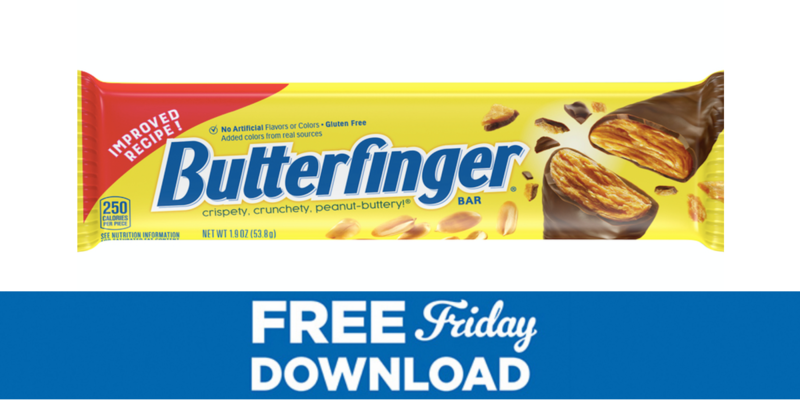 Make sure to load your coupon for a FREE Butterfinger Bar, 1.9 oz available to load today only, 3/22. Redeem in your local store by Sunday, April 7th.